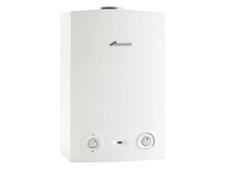 Potterton Assure 15 System boiler review - Which? 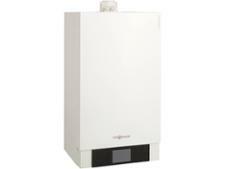 This Potterton Assure 15 System boiler is a 16kW gas condensing system boiler from Potterton. It comes with a 2 year warranty which should protect you if the worst happens. 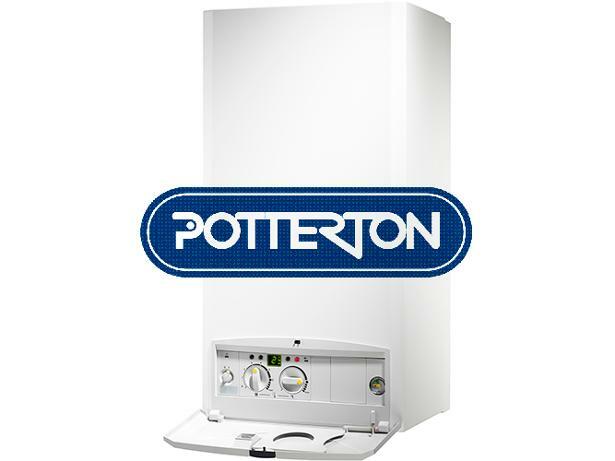 Read our review to find out if Potterton boilers are reliable and what expert heating engineers think of them.